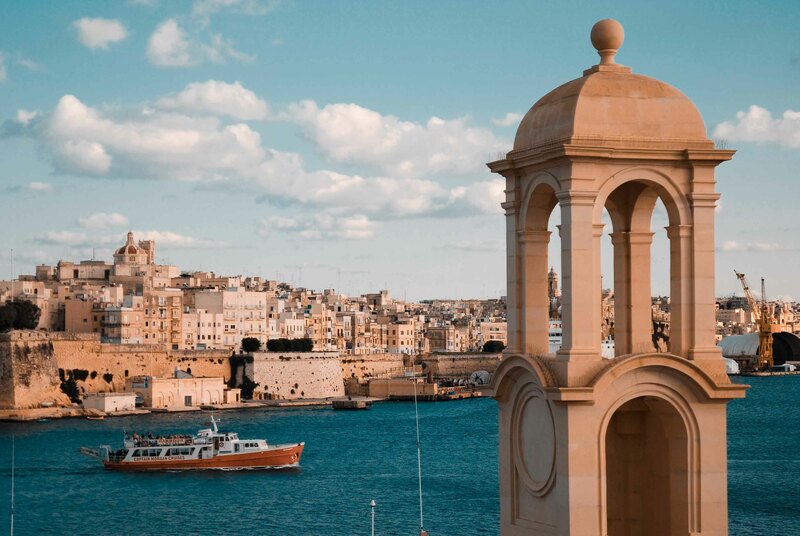 Located in the centre of the Mediterranean, Malta consists of three islands – Malta, Gozo and Comino. My visit was actually part of a hen weekend that I arranged. 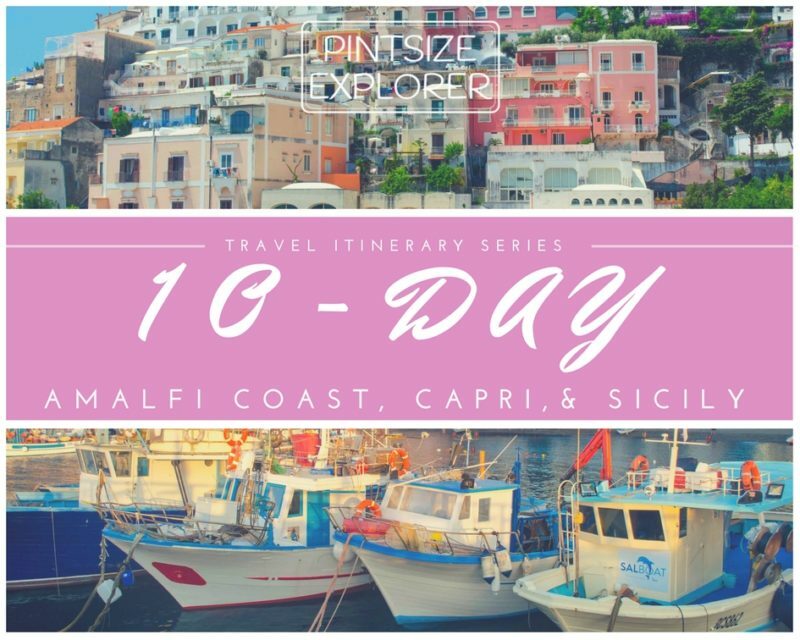 We all love travelling and I planned to take the girls somewhere in Europe that they’d never visited before, that also offered something of interest! And that’s how we ended up in Malta! Each island has very a different feel to it. Malta is the main island of the trio with something to offer for everyone, and where most people choose to base themselves during their stay. You’ll find the country’s only airport here, as well as a vast choice of places to stay depending of what you are looking for. 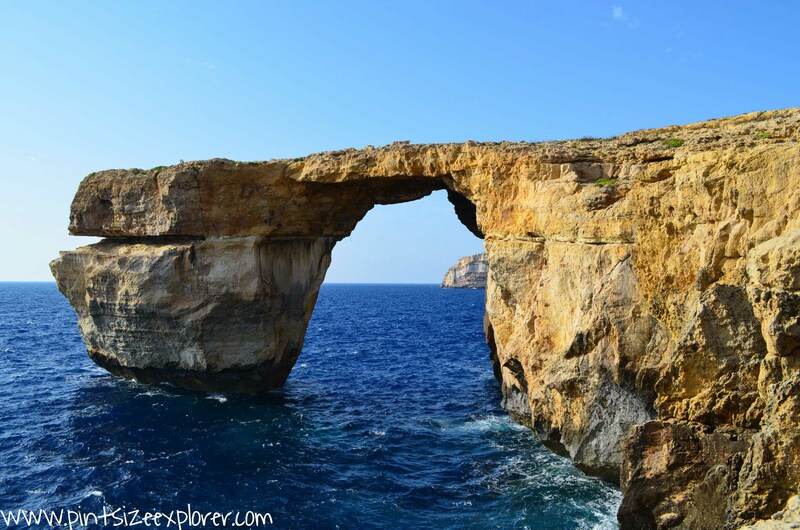 Gozo is located to the north of Malta, and is the country’s second largest island. The island is far more rural, and has a wonder old town at the heart of the island. 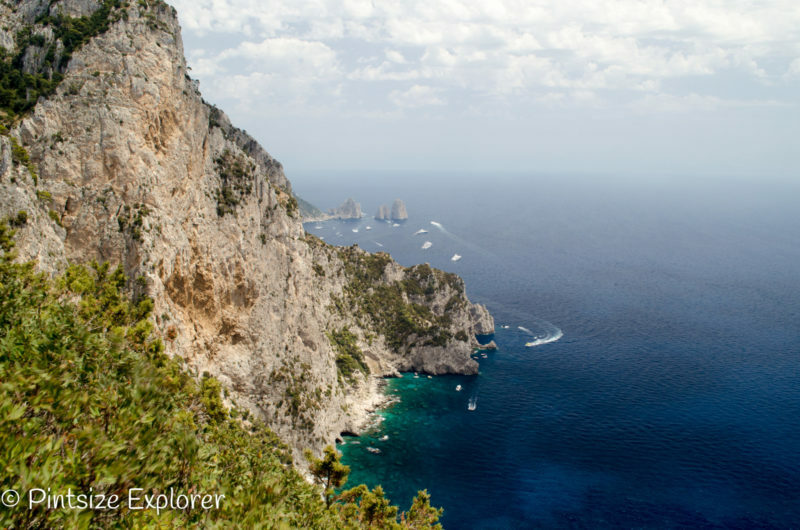 The island has quite a lot to see, so consider a mini road trip here. Comino is the smallest of the islands measuring just 2.5km by 1.5km in size, and is the nearest island to the famous Blue Lagoon. Most people will find themselves passing by Comino whilst visiting the lagoon on a day trip. We stayed in an amazing converted farmhouse in Burmarrad, just outside of St Paul’s Bay. With 7 bedrooms, a stunning pool, jacuzzi, an outside bar & kitchen area, and not a soul in sight – we had found our home for the weekend! I could go on forever talking about this super villa, but you can read more about the farmhouse by clicking here instead. 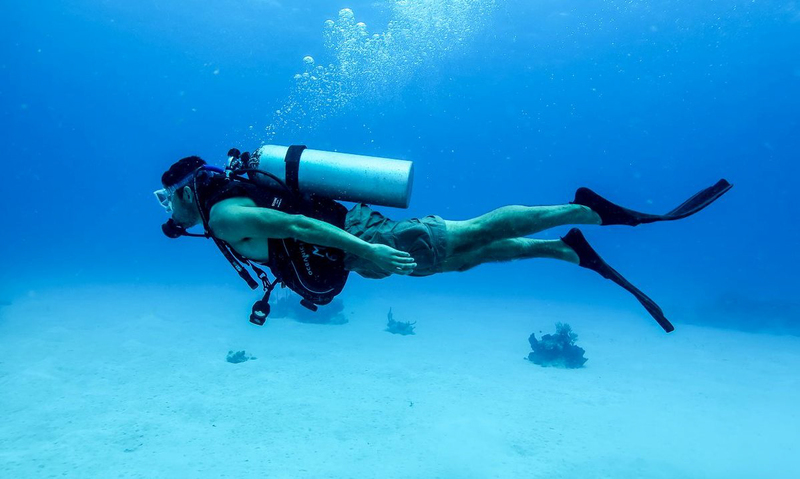 Whether you are looking for sunny beaches, a vibrant nightlife, a relaxing break in a rural hideaway, adventurous activities (fancy rock climbing or scuba diving? ), or interested in soaking up Mata’s history – there really is something for everyone. 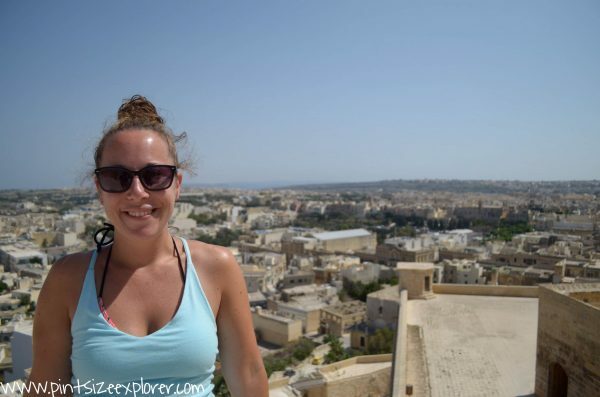 Read on to find out my top things to do in both Malta and Gozo! Ghajn Tuffieha – more secluded, but access is via a hefty set of stairs from the car park. Mellieha Bay – Malta’s longest stretch of beach perfect for water sport junkies (kayaking, banana boats to jet ski’s). St George’s Bay – Extremely central with everything at your fingertips. (restaurants, bars, clubs), so naturally also one of the busiest beaches. Paradise Bay – Despite the close proximity to the ferry terminal, you’ll be rewarded with views looking out to Comino and Gozo from here! 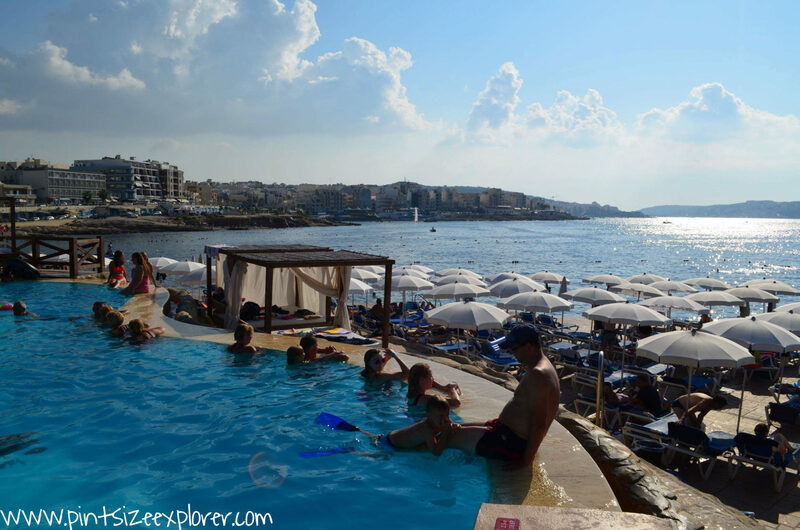 Sliema Beach – A central rocky beach option that isn’t ideal for kids as ocean access is via steps that lead directly into deep waters. Check out the open air swimming pools close instead if you have small people with you. Bugibba Beach – The most touristy of all the beaches, so expect fast food, a fun fair, an aquarium, & a water park. Peter’s Pool – Escape the crowds, but note there are no facilities here, so it’s vital to bring your own snacks and drinks. Expect deep water & slippery rocks! 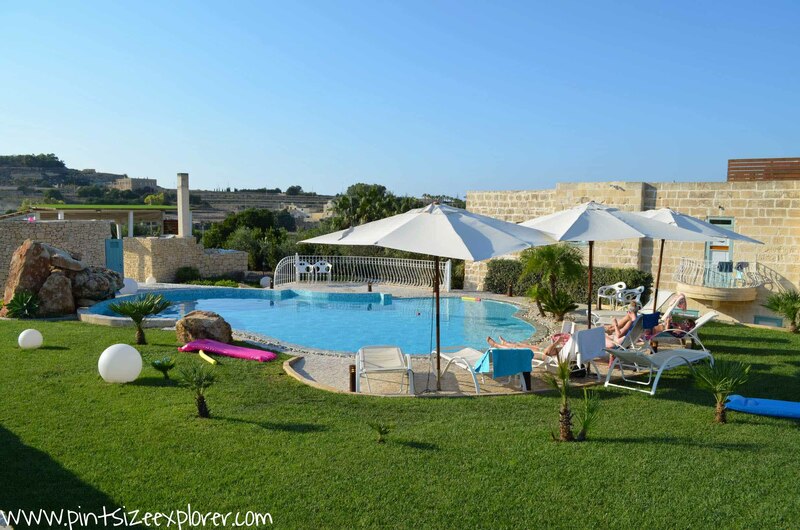 Ghar Lapsi – Located close to the Dingli Cliffs and the Mnajdra and Hagar Qim temples, so a convenient stop for a refreshing dip in the waters. 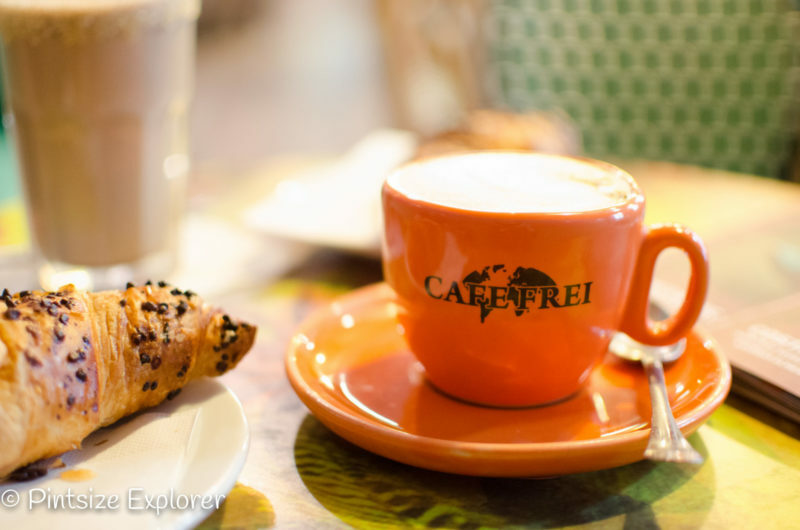 Valletta – Explore the old cobbled streets of Malta’s Capital city. Catch a show at the former Royal Opera House. Visit St John’s Co-Cathedral, the Grand Master’s Palace, or one of the several museums. Or take a cruise of the Grand Harbour with one of the friendly boatmen. Spinola Bay – Grab an alfresco bite to eat along the waterfront of this small bay, followed by a late-night drink in one of many wall-to-wall bars. St Agatha’s Catacombs – A rather gruesome history surrounds St Agatha (a Christian Martyr burnt at the stake), but history buffs might be interested in joining a tour of the crypt and catacombs which date back to the 12th and 15th centuries. 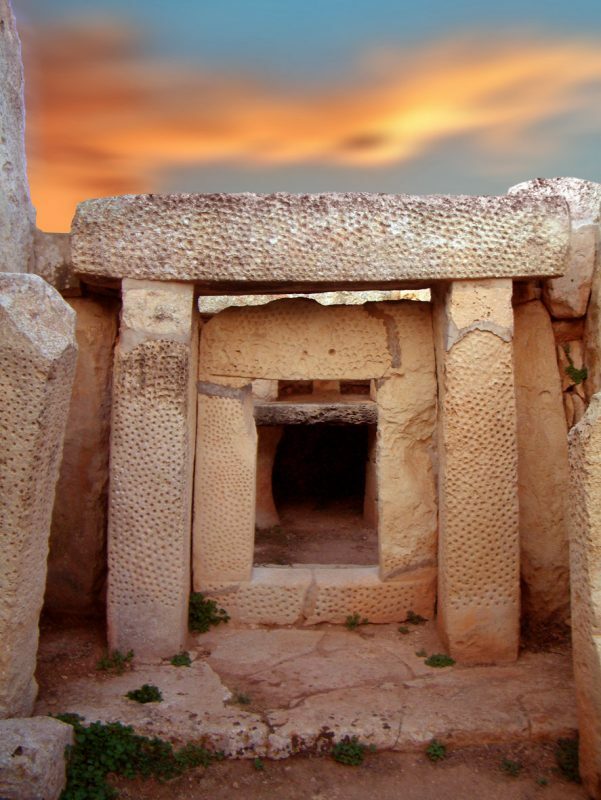 Magar Qim and Mnajdra Temples – Set along clifftops with spectacular coastal views, these two temple sites remain Malta’s best preserved prehistorical sites. 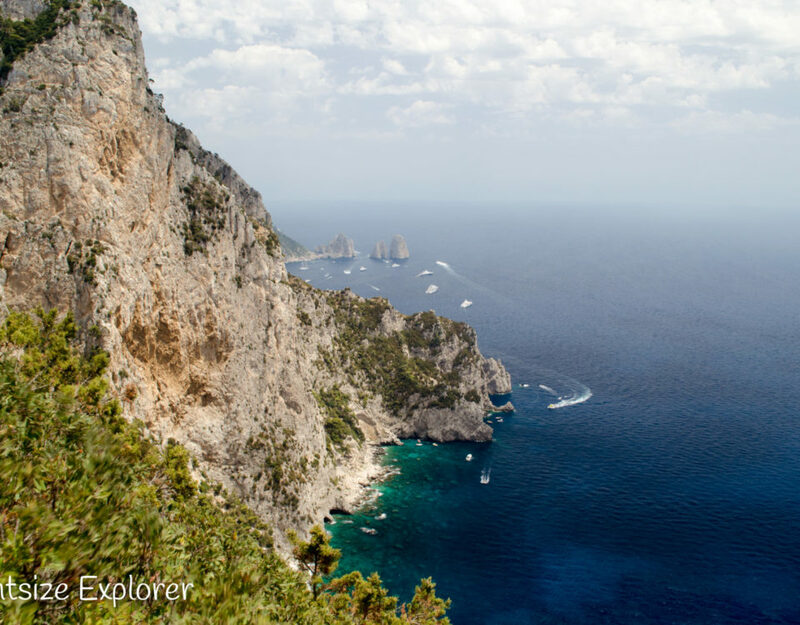 They are also conveniently located to Ghar Lapsi (great for snorkeling), and The Blue Grotto. 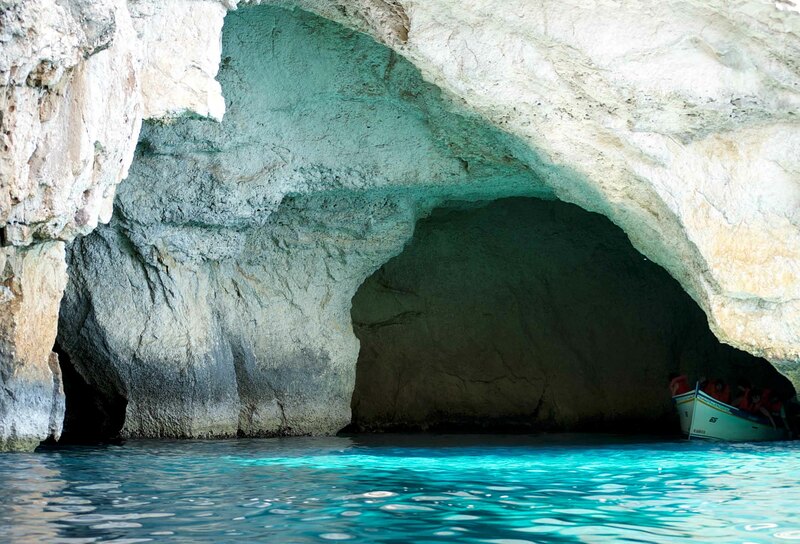 The Blue Grotto – Time your visit wisely before mid morning, when you’ll have a chance to see the sun shining into grotto as you take a relaxing boat ride. 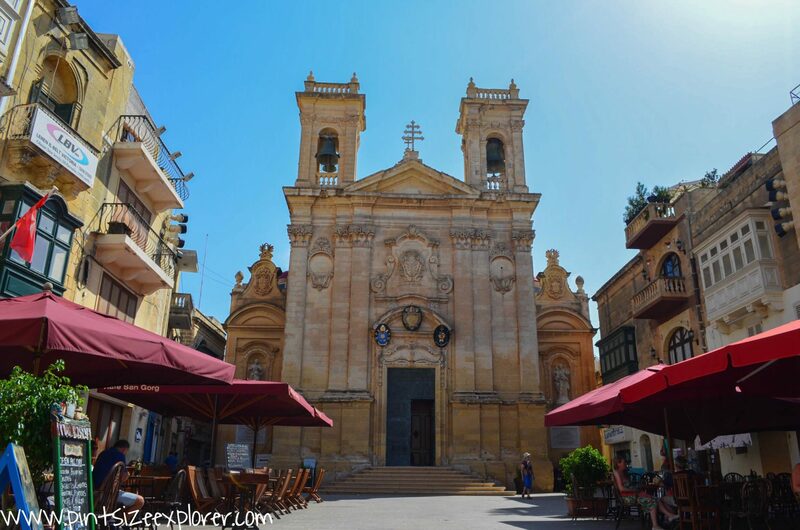 Victoria – Also known as Rabat, explore Gozo’s capital on foot. Don’t miss the castle with spectacular island views. 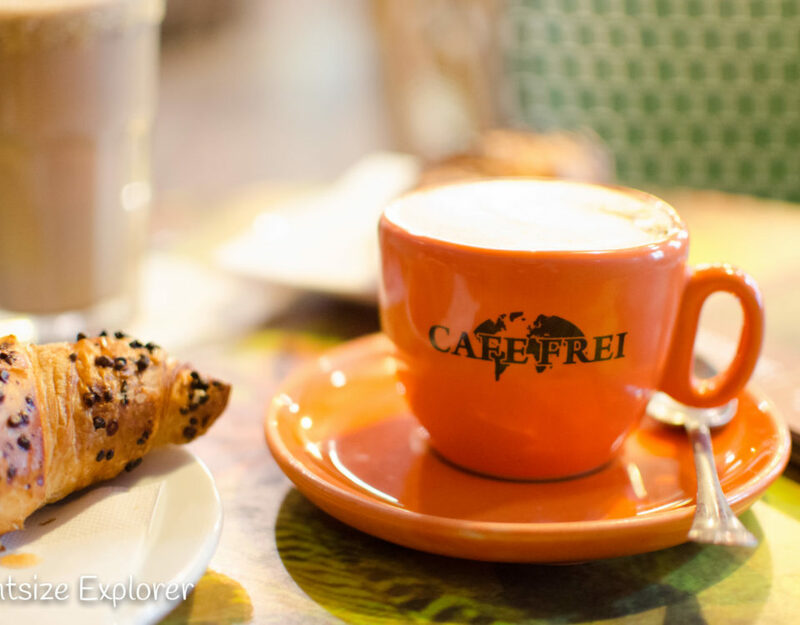 You’ll find lots to do here – wander the narrow alleyways around the old town, visit one of the many museums, or even stop by a former prison. The Blue Lagoon – No visit to Malta would be complete without a visit to The Blue Lagoon. If you are with a small group, then I would highly recommend hiring a boat for a half day tour of the lagoon – but head out early to avoid the crowds! Basilica of Ta’Pinu – Surrounded by nothing but greenery, you’ll have no trouble spotting this church from afar! 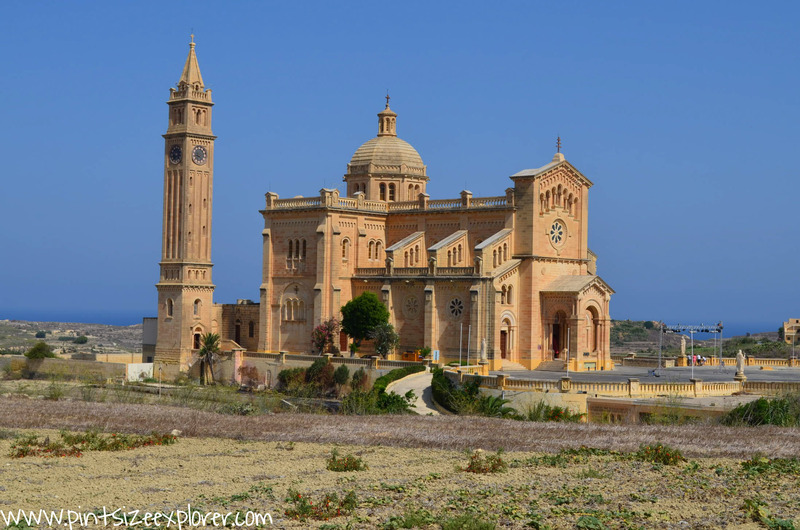 A short walk from the village of Gharb, this alluring church is Malta’s national shrine to The Virgin Mary, and worth stopping by. Rambla Bay – Easily accessible by foot or car from Xaghra, this pretty beach is undeniably Gozo’s most popular beach on the island. Top up your tan, take part in some water sports, and have lunch along the waterfront. Expect souvenir stalls and busy crowds in peak season. 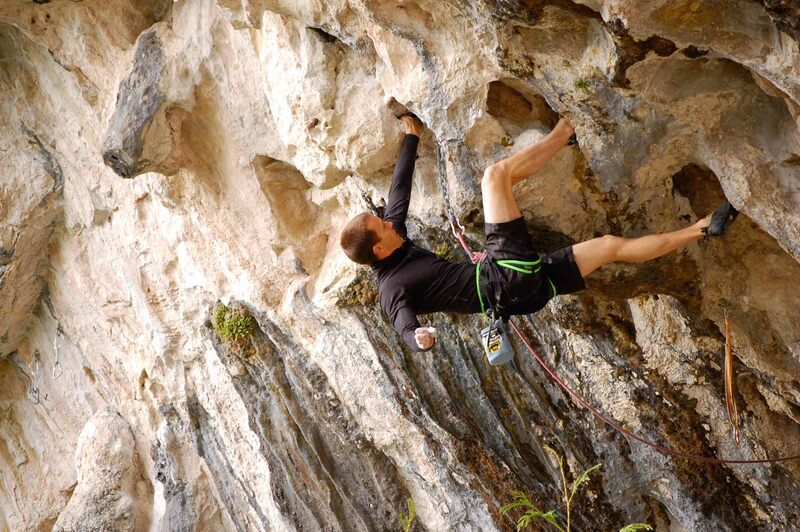 Adrenaline junkies, listen up, Malta might be perfect destination for you. One of the reasons I chose to take Gem and the girls to Malta was the diving and rock climbing that the island has to offer. Side note, we didn’t end up doing either as this wasn’t suitable for our entire group, but the thought was there!